Our phones are currently out of order. Please email vimcosfo@gmail.com if you need to contact the hotel. If you would like to make a reservation over the phone, please call (800) 522-1555. 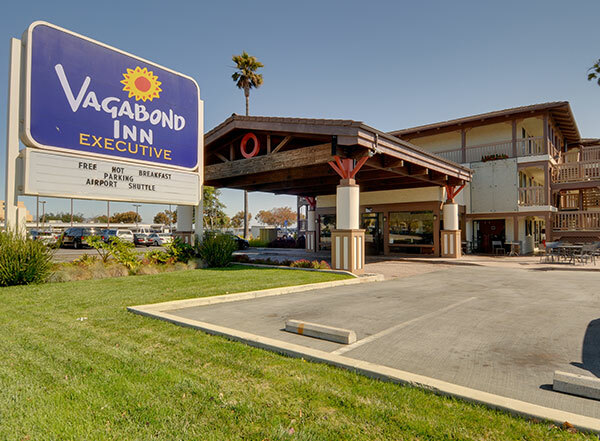 If you're looking for a scenic and budget-friendly hotel near San Francisco, the Vagabond Inn Executive San Francisco Bayfront Airport hotel is the best choice. 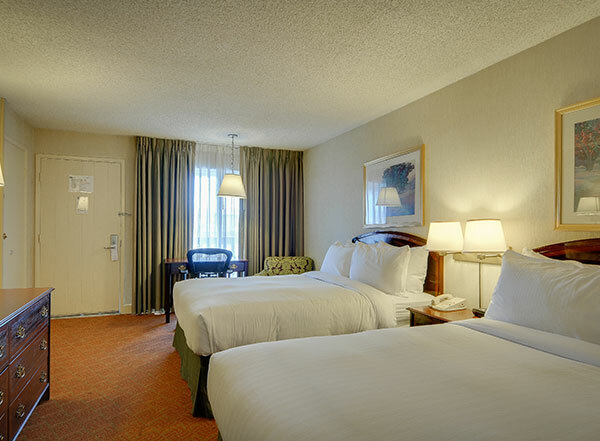 Located right outside of San Francisco, our Burlingame hotel is just 1.5 miles from San Francisco International Airport. 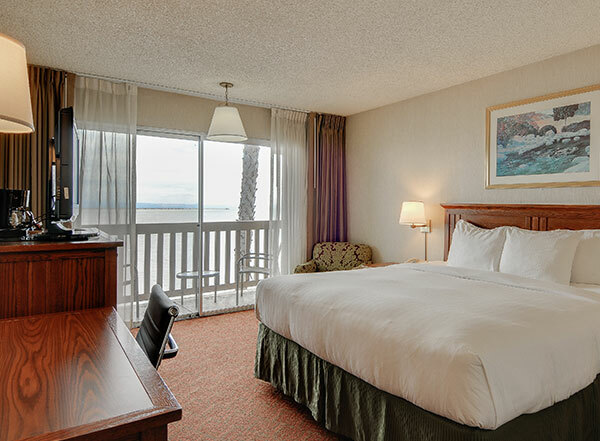 Our charming bayfront hotel offers complementary hot breakfast, free Wi-Fi, free parking, and an airport shuttle to and from SFO Airport. 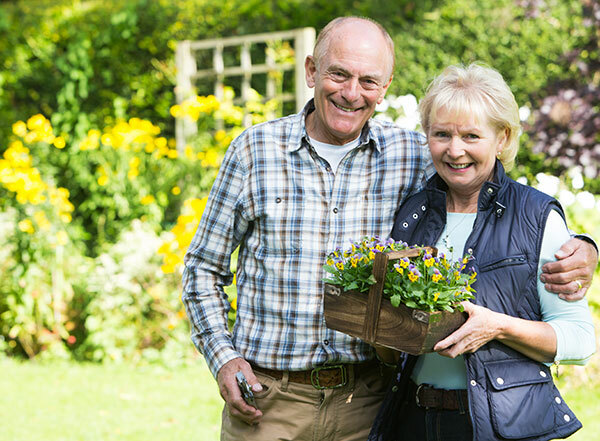 We also offer packages that allow long term parking while you travel for your convenience. Enjoy the taste of The Elephant Bar and El Torito restaurants, which are located steps away from the property. 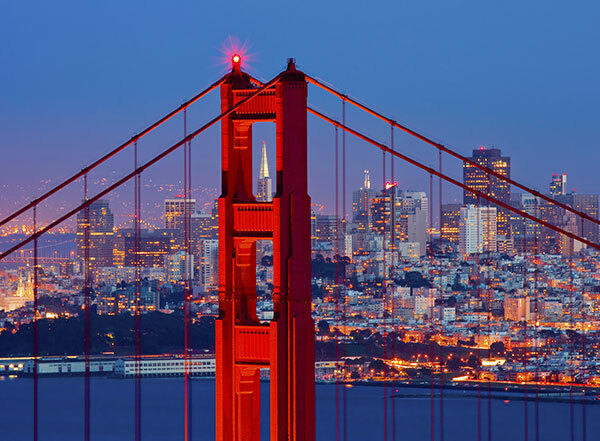 You can also venture to the historic Fisherman's Wharf and enjoy an authentic San Francisco seafood experience. You can venture to Downtown Burlingame for other restaurants and shopping, Union Square for more shopping and Fisherman's Wharf for food, attractions and tours. 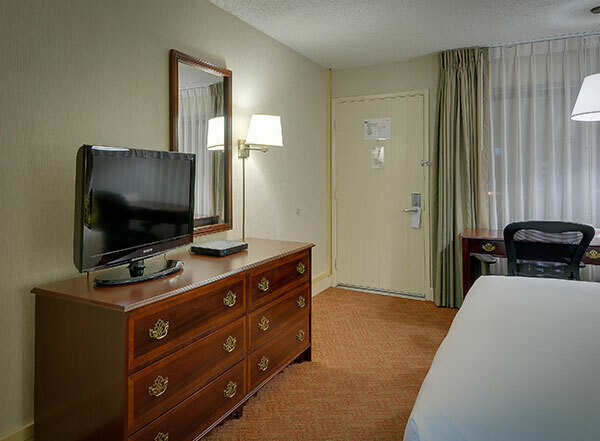 No matter if you are passing through town and need a comfortable place to stay, or here to experience the flare that San Francisco has to offer, our Burlingame hotel is equipped to suit your every need. For executive travelers, our rooms have ample workspace and wireless high-speed internet access to ensure an efficient and convenient business trip.